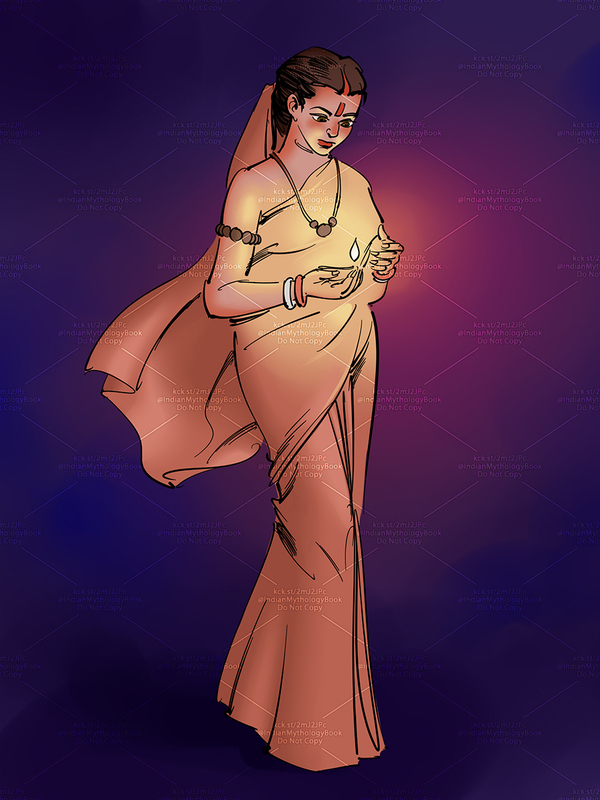 I am a big fan of Indian mythology and it was always my dream to illustrate something on that line. 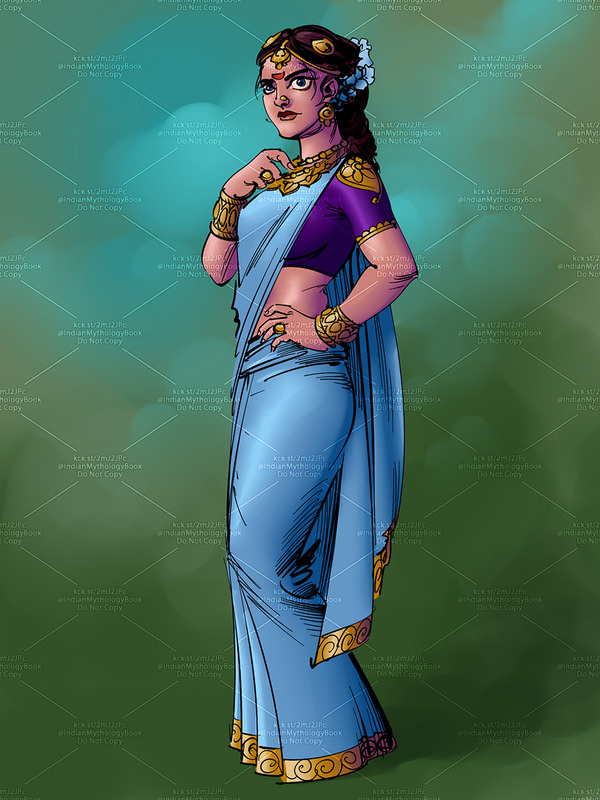 Last year I was approached to draw several characters for Indian Mythology : the ultimate character encyclopedia, and I had my scope to reimagine and draw may favorite characters from Indian epic and mythology. 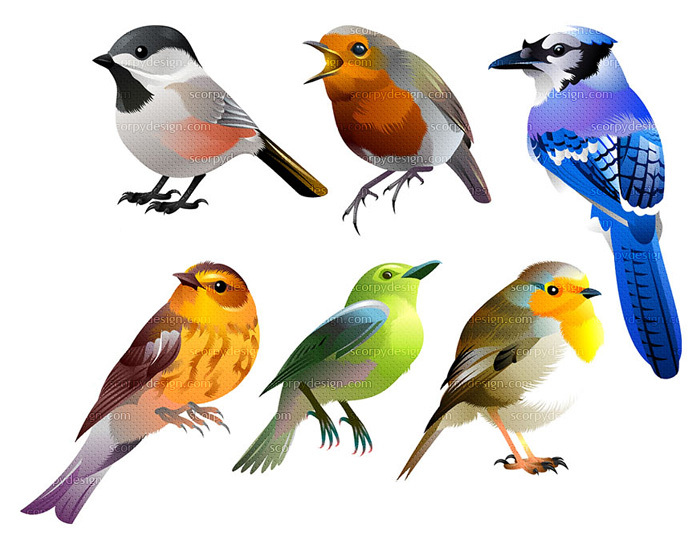 May be this is the longest illustration project i did in my freelance carreer - it took almost 8 months. 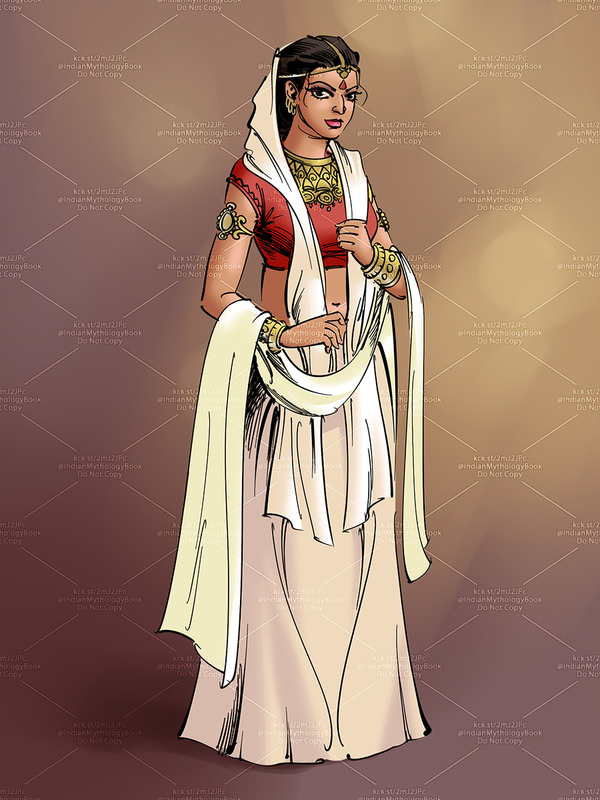 The book contains 200+ characters from various indian mythology and epics like Ramayana, mahabharata, Here are some male characters from the book. 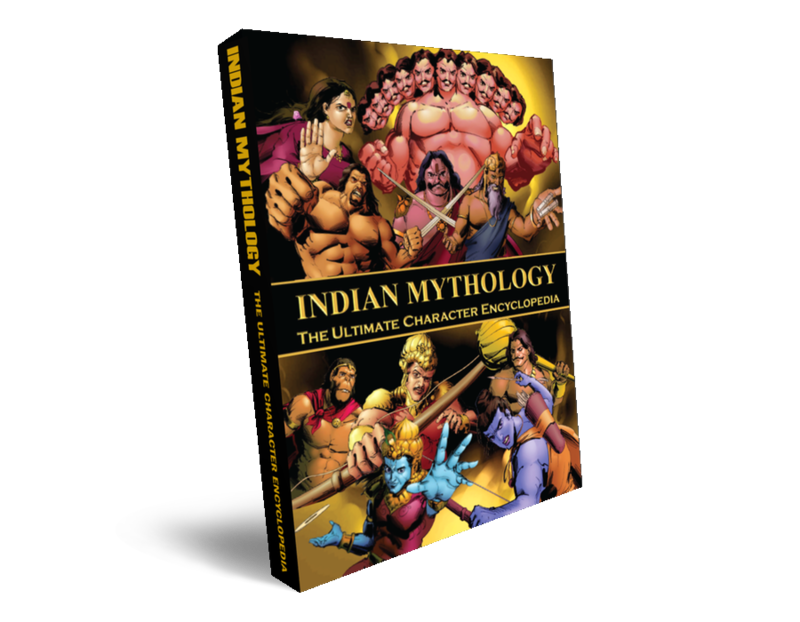 Indian Mythology : the ultimate character encyclopedia is now being funded on kickstarter, to learn more tap the book to goto campaign page. 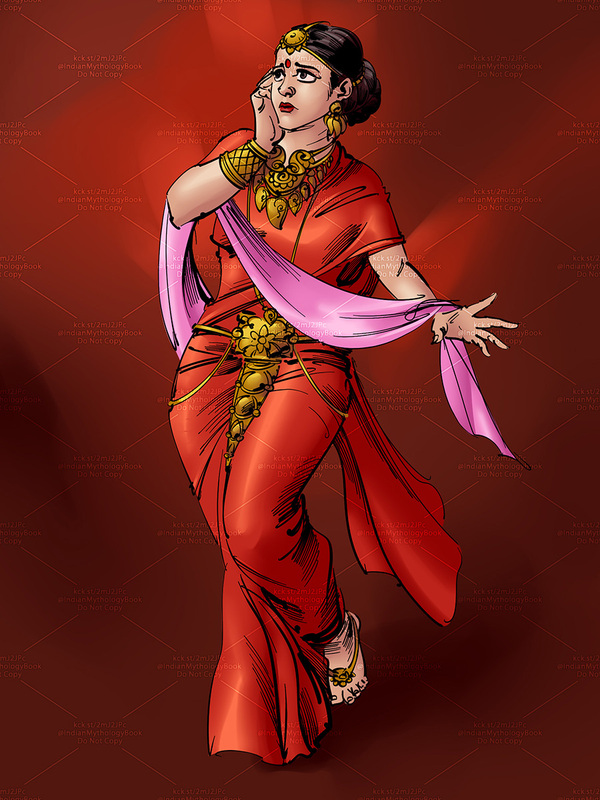 Like @IndianMythologyBook on facebook for updates.